Official Kansas (KS) notary public seal meets state of Kansas guidelines for notarial stamps and seals. Customize with notary professional name. Standard size is 1.625". Note: All self-inking stamps come with black ink & per Secretary of State regulations, all embossed images need to be inked. Helpful for any business professional, our Kansas Notary Seal Stamp is an ideal add-on for any work desk large or simple! Composed of premium quality parts, our Notary Seal Stamp will assist you get your to do list dealt with in no time! Simple to use, and readily available in a range of formats, each one of our merchandise are checked for endurance prior to being shipped from our production center. Stressed about staying up-to-date with the newest announcements in notary design rules and regulations in your state? Don't be concerned! 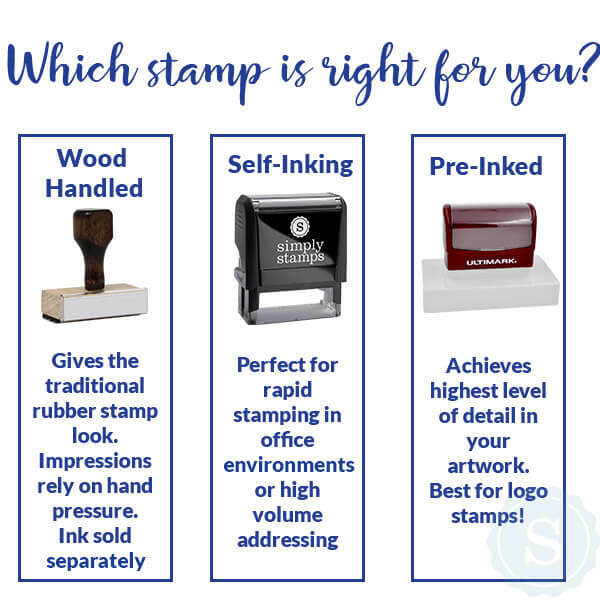 We here make sure that each and every one of our custom notary stamps are compliant with local statutes and guidelines. That way, you can relax knowing that your notary stamp is 100% official! Get your brand new Kansas Notary Seal Stamp now!